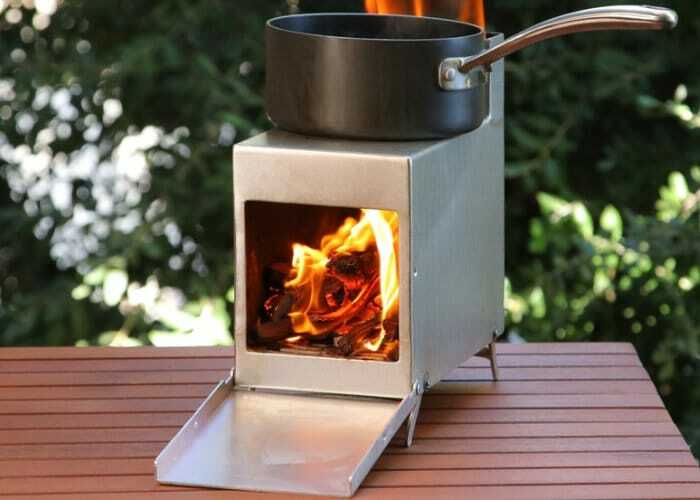 Campers searching for a camping wood stove that is easy-to-use and clean, and doesn’t cover your pots in soot, are sure to be interested in the cook-a-burra wood camping stove which is taken to Kickstarter this week to raise the funds it requires to make the jump into production. Watch the demonstration video below to learn more about the camping stove which has been designed by My Blue Planet located in Perth, Australia. The cook-a-burra wood camping stove is now available to back with pledges starting from just £30 or AU$55, with delivery expected to take place during July 2018. To learn more about the easy-to-use wood campfire jump over to the official Kickstarter campaign page by following the link below.